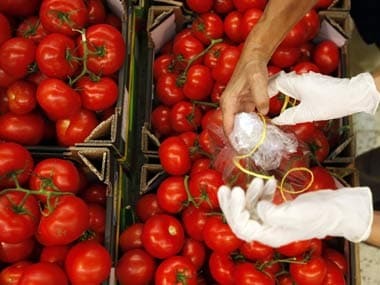 It is not the prices of staples like rice, wheat and pulses that are causing food inflation this year. It is fruit and other discretionary food spends. The central bank is widely believed to be nearing the end of its tightening cycle as its earlier actions exact a toll on demand in Asia's third-largest economy. 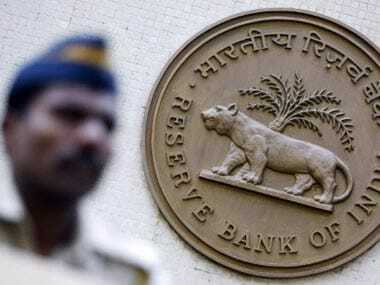 Pre-payment penalty: RBI proposes, will banks size up? 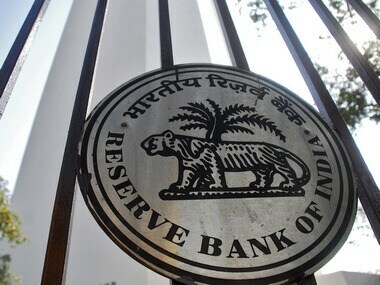 The recommendation to do away with the pre-payment penalty provision is one of the 10-point action plan suggested by the RBI to improve customer service in the banking industry. Surveys released on Thursday showed manufacturing activity contracted in the euro zone, Britain and China, with PMI readings all below the 50 level that demarcates growth from contraction. 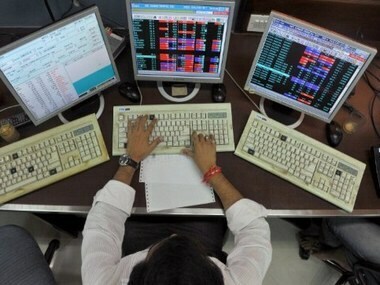 The major concern for Indian managers is the brewing sovereign debt crisis in Europe and higher crude oil prices. While most of the guidelines are straightforward, there is quite a bit of confusion on the term "diversified ownership". Most experts think that depending on the correct interpretation, different sets of companies could be excluded or included. 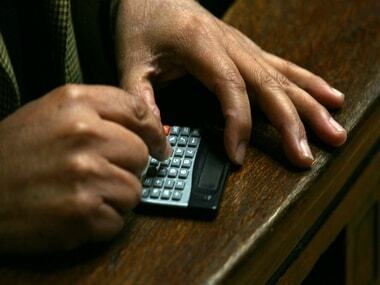 Is govt hiding a sharper fall than GDP numbers suggest? 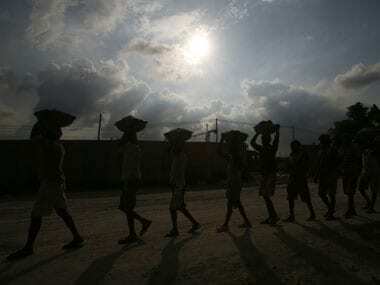 There's a possibility that India's economy could have, in fact, decelerated much more sharply than imagined - from 8 percent to 7.7 percent - over two sequential quarters. 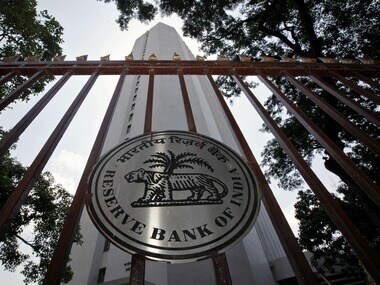 Apart from other new supervisory norms RBI also suggested that NBFCs should have a minimum 12 percent Tier-I capital adequacy ratio within three years of registration. 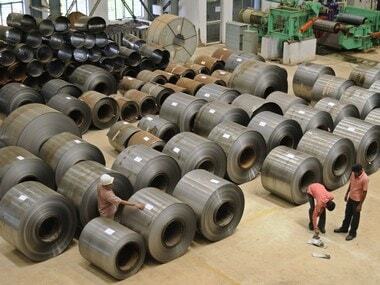 Given that the RBI has done its part to cool demand, the government should now focus on improving supply. Making soothing statements on the economy simply don't cut it anymore. The government must act to revive the economy. 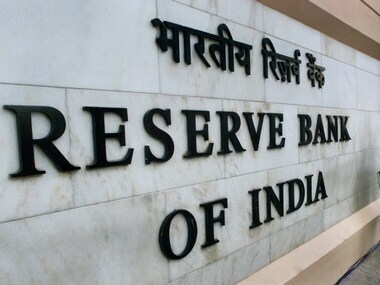 With India's growth prospects still broadly intact, its attractiveness as an investment destination may increase, a central bank report says.